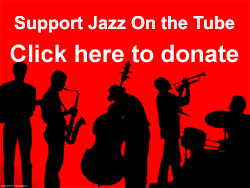 If you’re already a “Jazz on the Tube” subscriber, please share this video with you friends. Thanks. Recorded in Denmark in 1968.